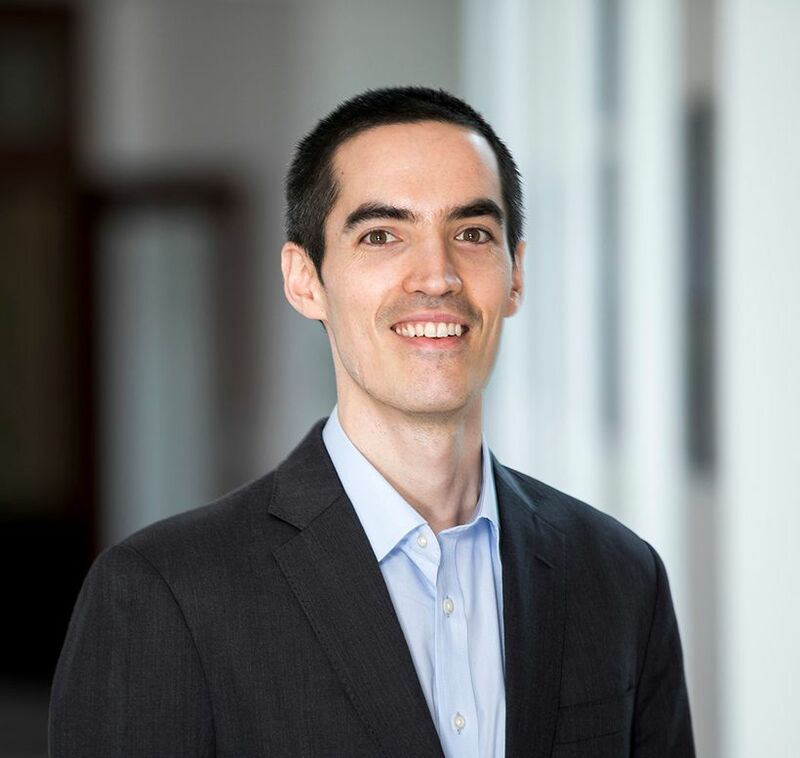 In new research, Edward Owens 03MBA, assistant professor of accounting, and Peter R. Demerjian (U of Washington) offer an improved methodology for predicting financial covenant violations in private debt contracts. A financial covenant is a condition on a commercial loan that requires a borrower to maintain certain financial ratios, and there are many covenants that exist in any one loan. Covenant violations often reflect the borrower’s riskiness or the degree of conflict between lender and borrower. Prior research has struggled to measure the probability of covenant violations. Although the preeminent database used in debt contracting research, Thomson Reuters’ DealScan, provides details about which financial covenants exist on a given loan, it does not provide specific measurement definitions of individual covenants. Owens and Demerjian use a subset of loans for which covenant definitions are available to determine standard covenant definitions that researchers can apply to broader loan samples. Further, Owens and Demerjian propose an intuitive, comprehensive measure of the probability of loan covenant violation that is more accurate than previously considered measures, which should open up additional avenues for researchers in the field of debt contracting.